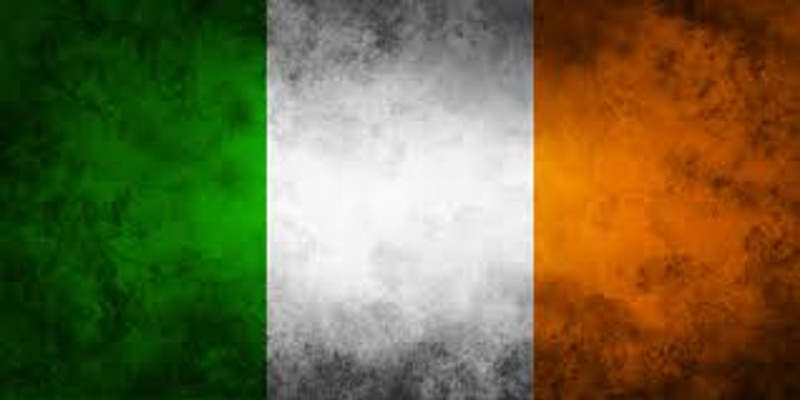 The AOH is a Catholic faith based organization that perpetuates Irish culture and history of the Irish people. 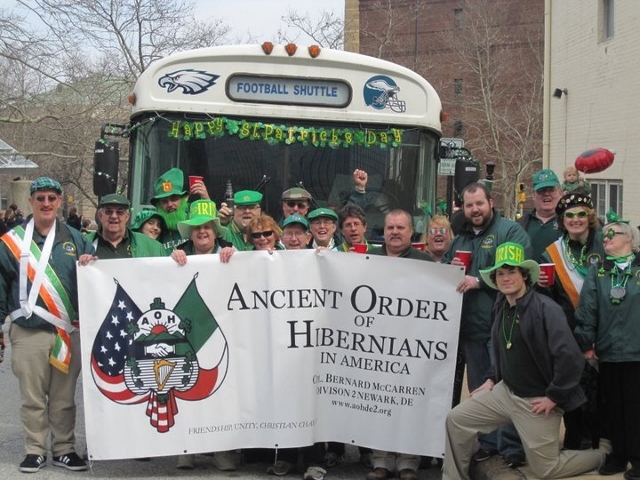 To be a member of the Ancient Order of Hibernians, you must be a male of 16 years or older, a descendant of at least one parent of Irish heritage and must be a practicing Catholic. Click here to download an application for membership. Bring the completed application to our next meeting. Go to the Calendar page to view the schedule. We meet at St. Elizabeth Ann Seton Catholic Church hall. We meet at St. Elizabeth Ann Seton Catholic Church in Bear, Delaware. Meetings are held on the last Tuesday of each month at 7:30 PM, following the 7:00 PM mass. Check the Calendar page for more details and dates. The 2019 Scholarship deadline is March 17. Click here to learn more and download an application. Scan this code with your smartphone to visit our Mobile Site!